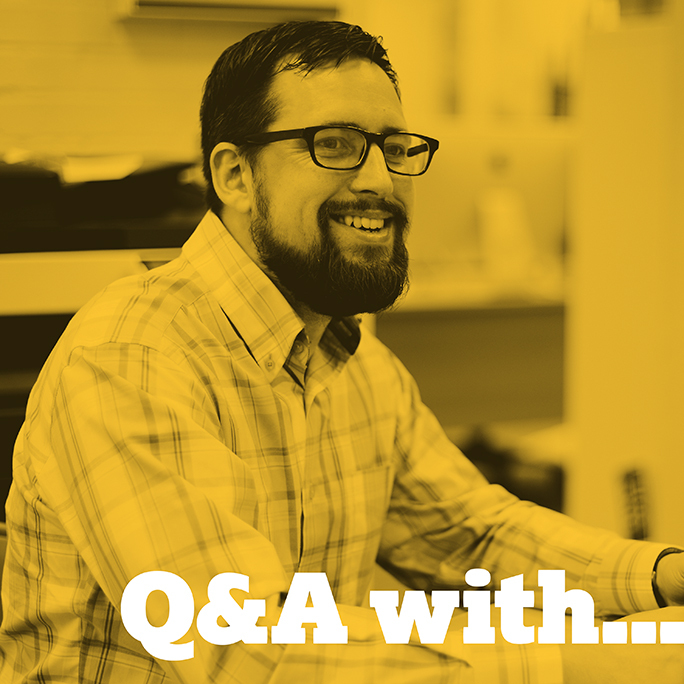 We continue our recent Q&A series with our Digital Services Director Damian Way. Arnold Schwarzenegger, Bruce Lee and Angelina Jolie. But what would you cook? Proper hoverboards, not ones with wheels, they don’t hover! There isn’t one, as long as what you do has a plan, is well executed and tracked how can it be bad?